How is Tax calculated in the web store? We calculate tax depending on wether you are in or outside of the European Union. Taxes are displayed at checkout and are native to the country the purchase is being made from. For customers outside EU, you are responsible for paying VAT/Sales tax and/or duty when you purchase from our webshop. When choosing a country outside EU the prices will be displayed without Swedish VAT. 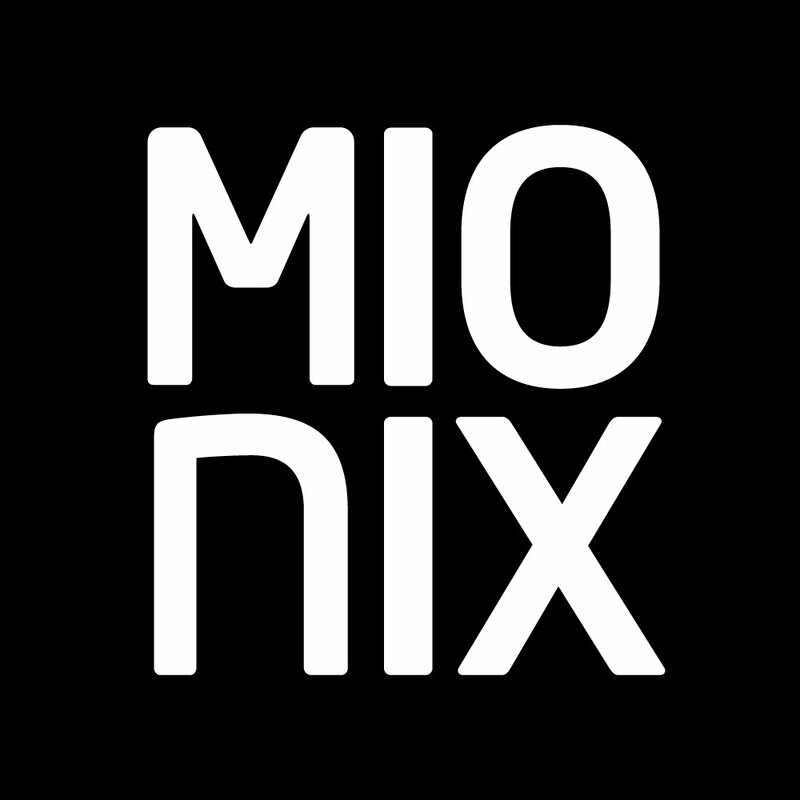 Mionix reserves the right to adjust pricing without further notice.